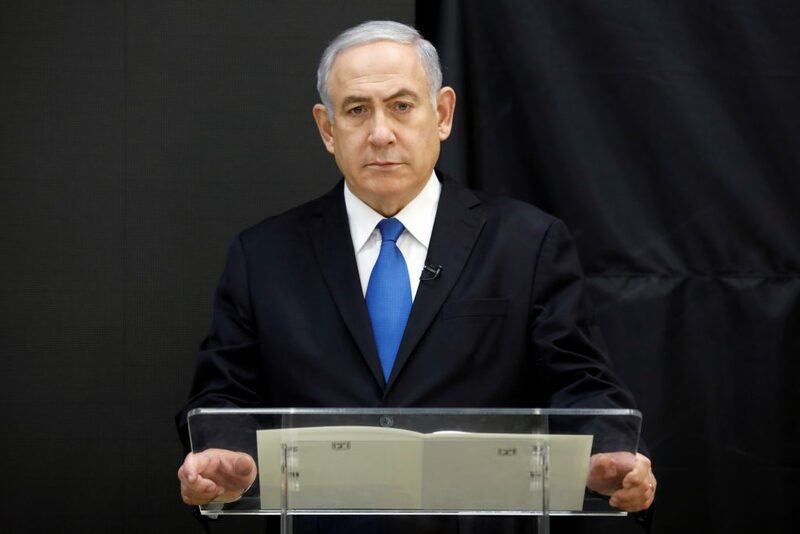 Prime Minister Binyamin Netanyahu warned Iran that any attack by it on Israel would have devastating consequences for the Islamic Republic. “However, this would be the last anniversary of the revolution that they celebrate. They should take this into account,” he underscored. He was responding to threats made earlier in the day by the Islamic Revolutionary Guard Corps’s (IRGC) Deputy Commander for Political Affairs Brig. Gen. Yadollah Javani that Iran would “raze the cities of Tel Aviv and Haifa” if the U.S. attacked Iran. “Despite all its defense and military capabilities, the United States does not dare fire a single bullet at us. The U.S. should know that if it attacks us, we will raze Tel Aviv and Haifa to the ground,” Javani was quoted by IRNA as saying at a rally marking the 40th anniversary of the Islamic Revolution. He added that the U.S. is “increasing pressure on Iran to open the doors of dialog, but the Iranian nation knows that any scheme to hold negotiations with Washington is nothing but deceit…. “The Islamic Establishment has no fear of the U.S., because it will defend itself with full power,” he said, assuring the Iranian nation that “The Islamic Establishment is facing no dead end; neither any war is on its way, nor will we embark on negotiations” with the U.S. In July, Javani warned any country seeking to endanger Iran’s interests, particularly the U.S., saying Tehran will retaliate in kind in such a case. “If some seek to endanger the Islamic Republic of Iran’s interests, Iran will also endanger their interests with its capabilities,” he threatened.